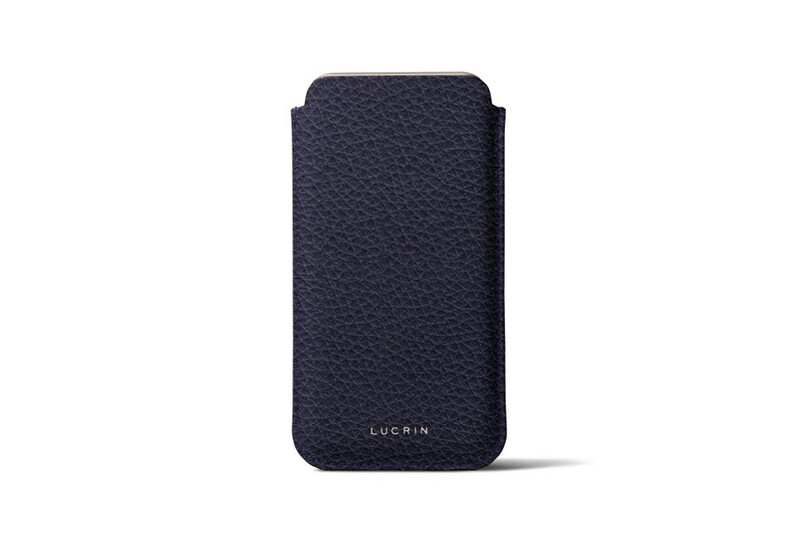 You can customize your iPhone 7 pouch to your liking, by picking the color and leather that suit your tastes and needs. 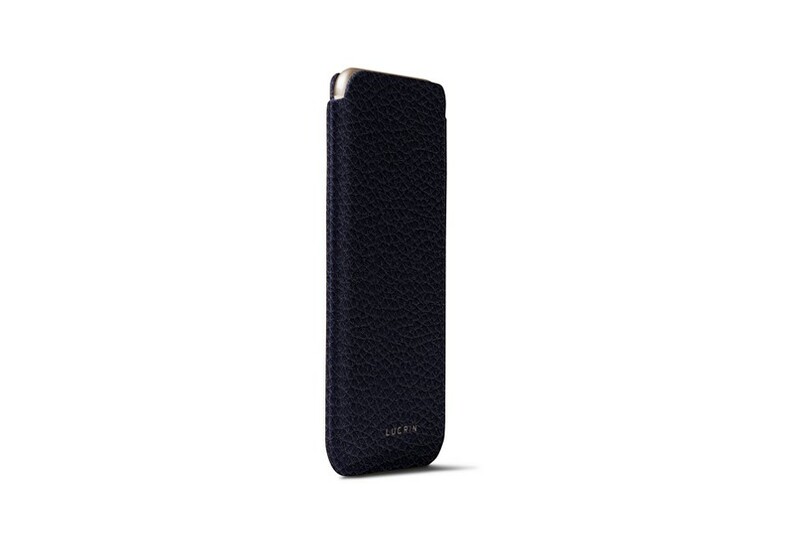 This is the so-called classic version of our iPhone leather cases collection. It is designed to the millimetre and fits your phone perfectly. That said, you have to make sure that the latter is not in any sheath or cover that would obviously modify the original dimensions of the iPhone 7. 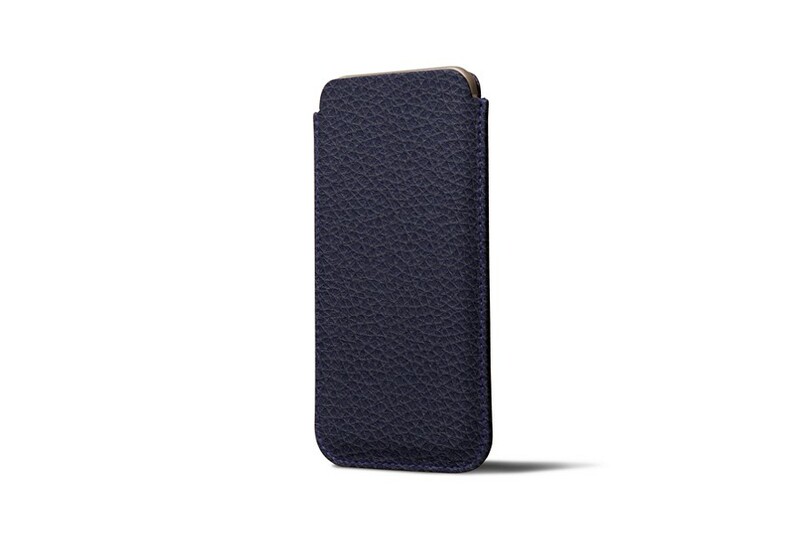 Made in genuine premium leather with microfibre lining, the classic case for iPhone 7 protects your phone from annoying scratches and dust. The excellent quality of the product and the expert finish by our artisans ensure that you have a reliable and durable companion for your Apple iDevice. 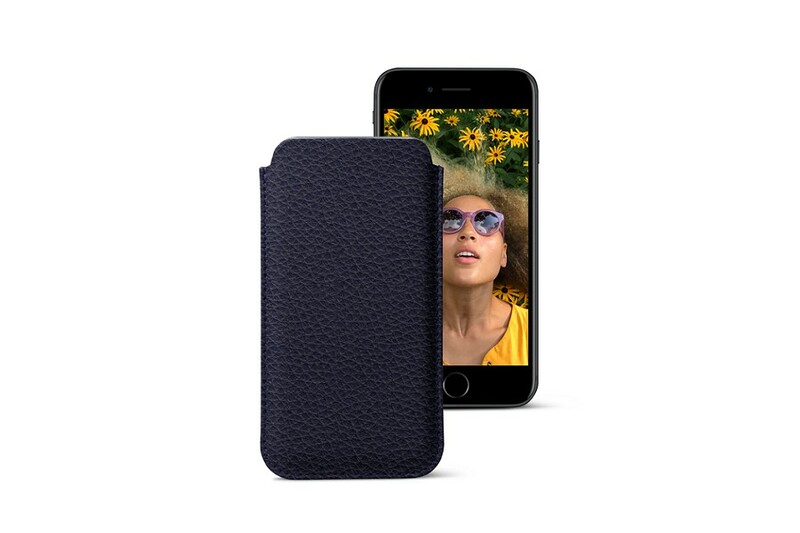 Before placing it in the case, make sure that your iPhone is not in any sheath or cover, that would modify the original dimensions of the phone. The leather iPhone 7 case is custom-made relative to the size of the device.